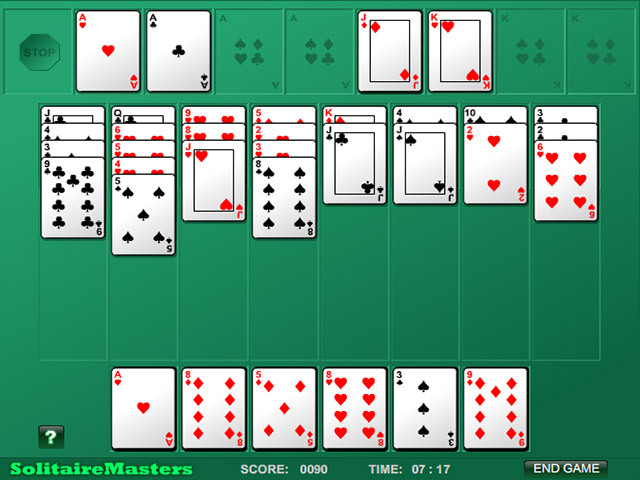 Step away from traditional solitaire with Algerian Patience. 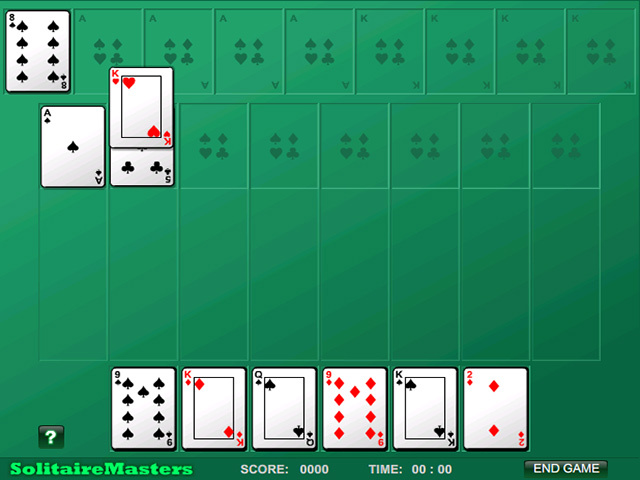 This game is played with 2 decks for double the challenge!Not just another ordinary card game.Step away from traditional solitaire with Algerian Patience. 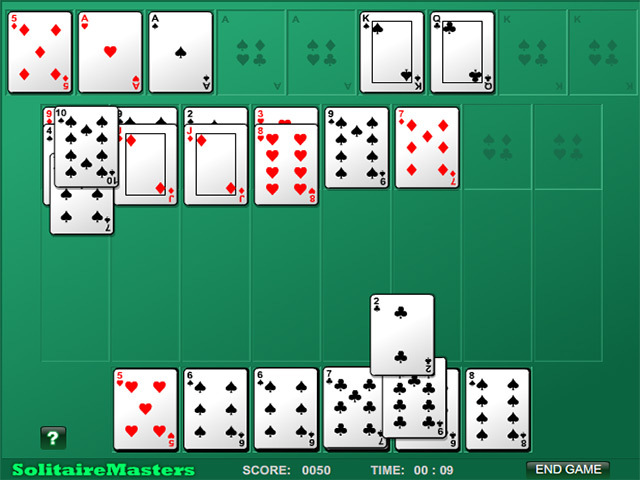 In this 2-deck solitaire game, you must build 8 foundations up in suit: 4 from king to ace and 4 from ace to king. Build 8 columns up or down in suit. Watch out, the columns can only move one card at a time! Use the reserve when you need more cards. 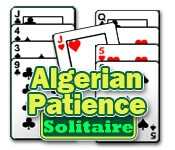 An unusual take on this card classic, Algerian Patience will test your patience and your mind.